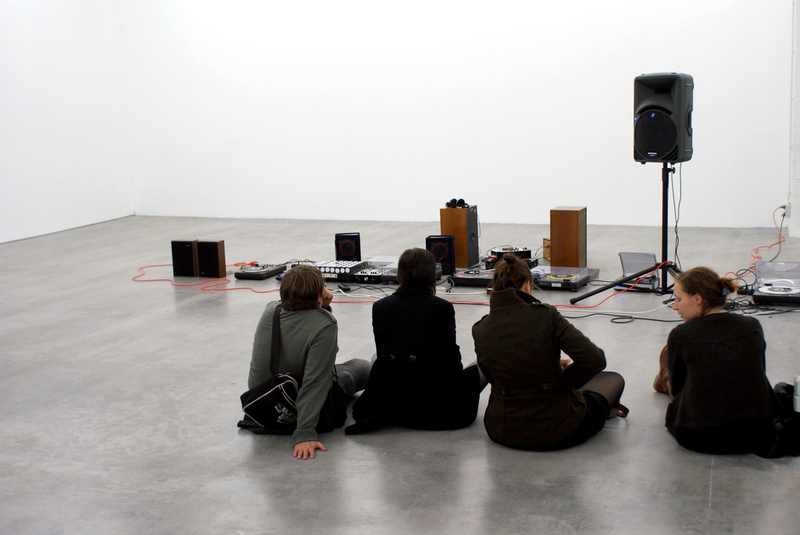 2010 : Wiels : programme 2010 : photo. Documentary or reportage pictures as well as press shots for Wiels events and exhibitions, used for online communication or published in Wiels programme booklets. Wiels (Brussels) is an international laboratory for the creation and the diffusion of contemporary art. 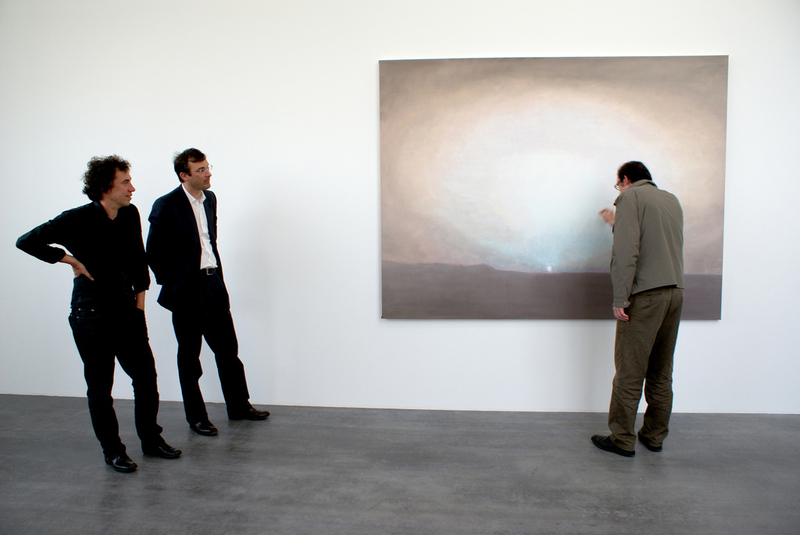 Focusing on visual arts, but granting a particular attention to the crossings and interactions with other disciplines, the centre wishes to present contemporary art in all its diversity and to offer a permanent dialogue with the developments and the most recent debates of the art world. The program of Wiels, strengthened by a series of parallel activities (conferences, debates, exchanges, workshops, community programs and interdisciplinary confrontations…) makes it an innovating and experimental art centre. 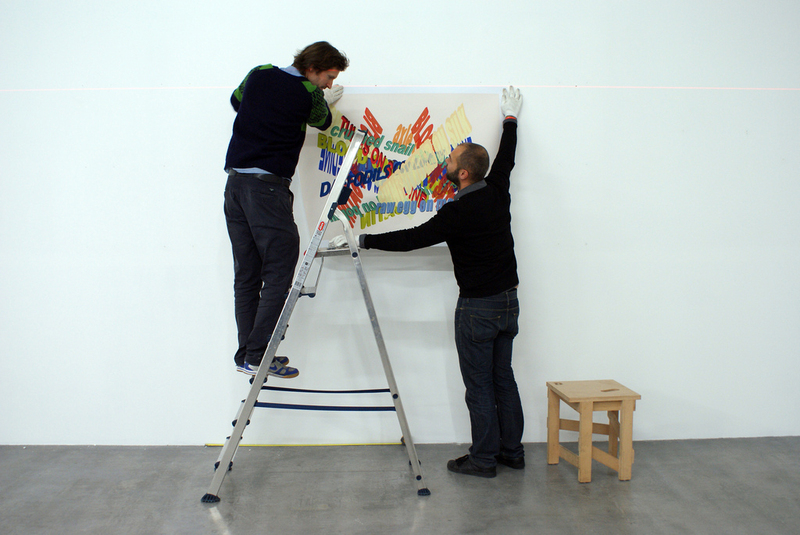 Wiels 2009 : Artists' dialogue : Marcel Berlanger & Vincent Geyskens. Wiels 2009 : Short Tracks. Wiels 2009 : Genius Loci by Anna Rispoli.